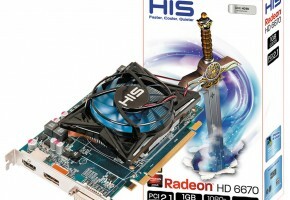 Last week AMD introduced their Radeon HD 6450, which is based on their all-new Caicos graphics processor. 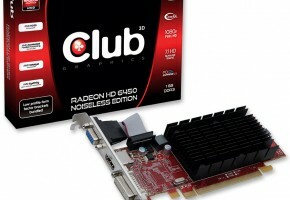 HD 6450 is an evolutionary step forward from HD 5450, improving performance and media playback features. The Caicos GPU comes with 160 shaders which is twice that on the previous-generation HD 5450, which really had a hard time competing with integrated graphics lately. 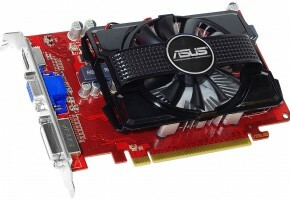 Instead of (G)DDR3 memory, the Radeon HD 6450 also uses fast GDDR5 memory which will help with available memory bandwidth. 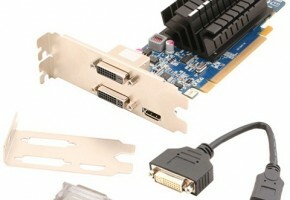 AMD Radeon HD 6450 is targeted at the entry-level market with OEMs and office system builders in mind. 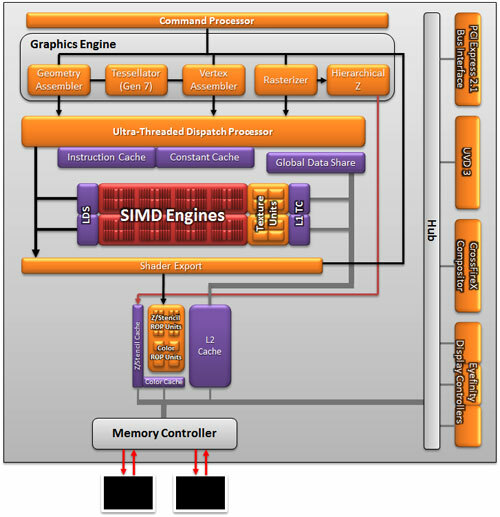 Support for DirectX 11, EyeFinity and accelerated HD video decode are features that offset it from the integrated graphics competition.